Family get-togethers, warm sweaters, snowmen building, hot cocoa, and winter weather. There is no other season quite like winter in New Hampshire. Not long after the first snow fall, we can be sure that you are beginning to get tired of the biggest headache of a January storm. Your driveway and walkways get COVERED. It is a hazard when you are going at it alone. Your business or commercial property’s lot can be an overwhelming mess. More than not, our clients just can’t keep up with the current storm. Whatever is leftover is left for the following snowflakes to pile up on. This is not sage and can become even more time consuming and draining to clean up. 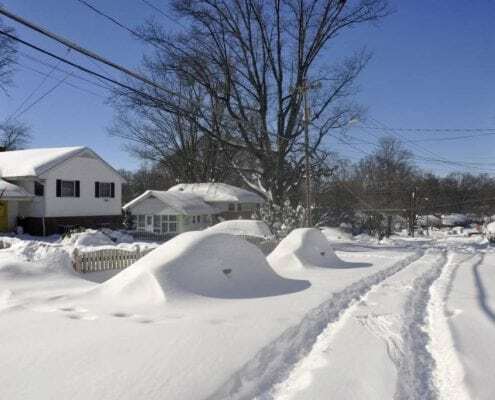 This is the reason why you need a professional in snow removal take care of your driveway, walkway, and parking lot. It is your reliable option during the winter-time to endure the harsh New England storms. Your home or business will benefit from a reliable contractor that can do the job right and is not left half-finished. Temperatures can vary during the winter months, leaving ice on roads, parking lots, and driveways. These increases and decreases in temp leave a heavy mess when it hits above freezing. We can bet your back is not thanking you after you grab the shovel. You might be left hurt for days, not recovered when the next storm hits. We are fully equipped and ready for whatever the NE winter throws our way. One fact about our equipment, our don’t need sleep! And they won’t need to see a chiropractor either. Give us a call today for your quote! 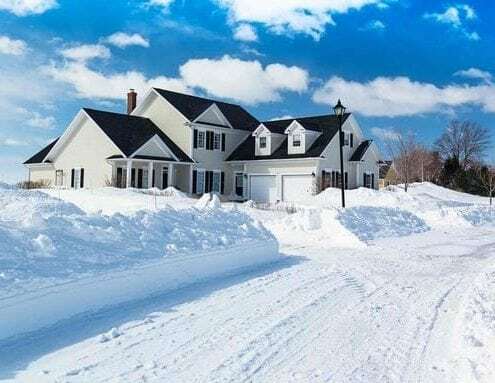 Having a snow removal service saves time and work. Frequently, we find our customers are doing a lot of shoveling while the storm is happening just so they can get to work. Only then to come home and continue to pick up the mess. We know it’s been a long day for you and the last thing on your mind is coming home to shovel. Sometimes, the weather so relentless that you make it to work late or even lose a whole day. Add up the number of snowfalls per year, and you’ll see what we mean. We are the ones you can count on to be able to pick up the aftermath. The moments come where you don’t want to dig the shovel out, or the storm didn’t look terrible so you left the mess for the next day. Now the temperature has dropped and the only way to clean up is to chisel yourself out. Perhaps your walkway is now covered in ice and you have relatives arriving soon, making the way to your front door almost impossible. The right move to make is to give us a call. We are the most effective way to solve these issues that everyday folks face. Business owners and residents can be in hot water if something were to happen on their property. Give us a call ASAP for your quote. You get to stay warm! Make yourself a cup of coffee or even a hot chocolate to celebrate. Read a book? Sit back and relax. You don’t need to be outside, it’s FREEZING! Take a moment to enjoy breakfast with your family or even ready a book.